Every business aspires to leverage cost-effective solutions to develop and grow on-the-go. In a past few years, the IT businesses have shifted their on-premise infrastructures to cloud to capture its scalability, flexibility, and speed perquisites. The tech giants like Microsoft Azure and AWS (Amazon Web Services) compete closely in order to offer rapid and secure application development environments. But most businesses still consider cloud security (61%) one of the major concerns holding them back from adopting cloud infrastructures. However, research shows that cloud is here to stay as more IT businesses will allocate their budgets for cloud solutions in the years to come. Despite taking utmost measures for securing the cloud application development, most businesses still lack the ability to accurately identify, assess and address the crucial implications of scaling quickly in the cloud. 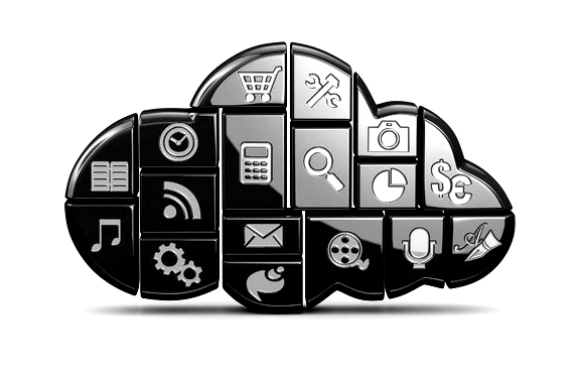 Businesses must understand that cloud adoption isn’t as simple as it appears. 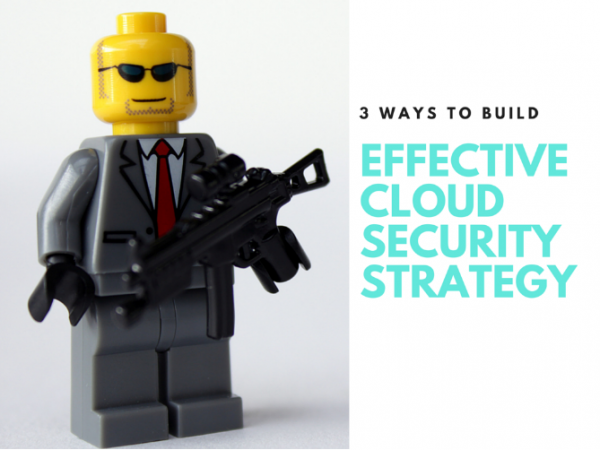 It requires you to build and implement a cloud security strategy that results into successful pre-cloud, during-cloud and post-cloud adoption. This demands appropriate identification of the tools and processes you plan to utilize. 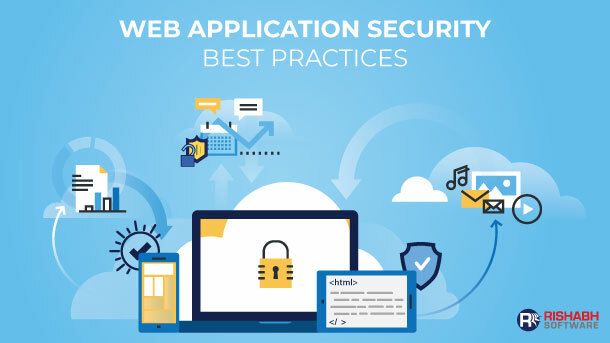 In addition, you also need to ensure that the security and compliance are simultaneously maintained while developing applications at the cloud speed. To make this happen, go through the following three cloud security best practices for scaling confidently in the cloud. Build and Maintain Visibility: The fast-growing organizations are increasingly adopting cloud-based infrastructures with a traditional data-centric approach. This raises the question – how do these companies scale in the cloud – blindly or with confidence? In order to maintain visibility, the company must ensure that there is a real-time and historical window into the workload. The workload, being the center of your cloud infrastructure is a single source to know what’s happening in your infrastructure. This makes it essential to have visibility into it. You must also integrate the visibility into existing development, security, and operation workflows seamlessly to ensure automated monitoring right from the start. 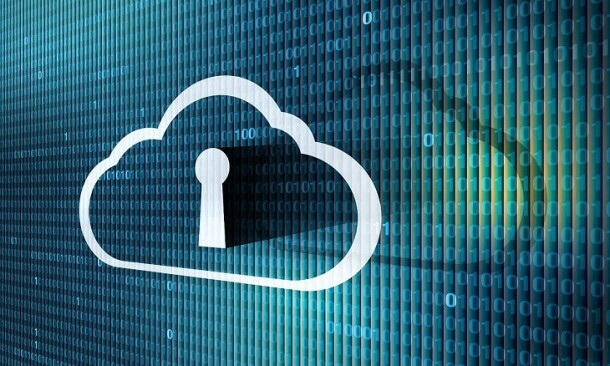 Trust But Verify: A lot of businesses migrate applications to cloud trusting the security options their cloud service provider offers. Of course trusting is essential as everyone will have to access your infrastructure in order to build and scale quickly. But verifying will help you monitor and assess the business-critical activities continuously as well as manage the risks effectively. Utilize Policy-based Behavioral Monitoring and Investigate With Right Context: Design behavior-based security policies instead of explicit directives in order to encourage positive security processes. A positive security process will let the developers access the production environment only if they log in through jumphosts via VPN. Such behavioral monitoring boosts your security by allowing you to identify unexpected security events while increasing productivity. Further, it enables your security systems to adapt new patterns and policies as required and investigate exceptions with the right context for correctly weighing the security anomaly vs. risk. Conclusively, these cloud security practices altogether are a great guide to succeeding in the cloud come what may. Ensure you maintain the visibility in your cloud infrastructure at a low cost and once you achieve it, do not forget to “trust but verify”. Establish behavior-based ground rules and investigate with the context before making any remediation decisions. Rishabh Software delivers cloud application development, integration, and migration services for complex enterprise application using Microsoft Azure. Take a look at an infographic on cloud security – concerns and planning in order to secure your journey to the cloud.